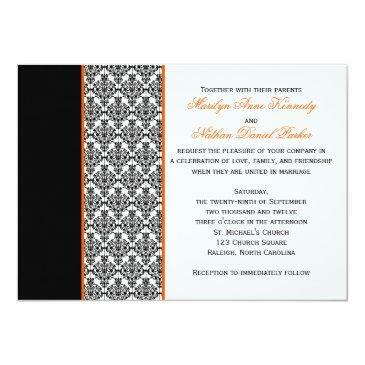 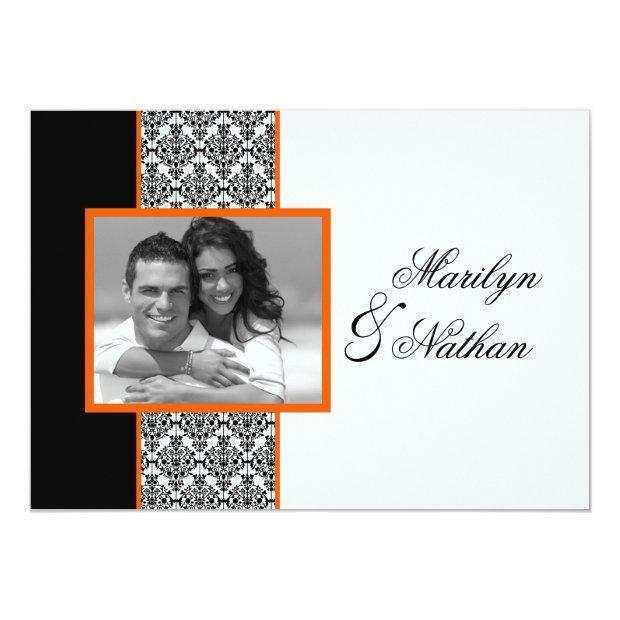 This modern black and white damask photo wedding invitation has an orange frame with a photo template area for you to add your own digital photo. It would be perfect for an orange, black, and white themed wedding. 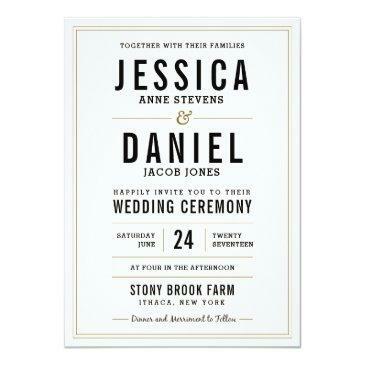 The text and paper is all customizable. 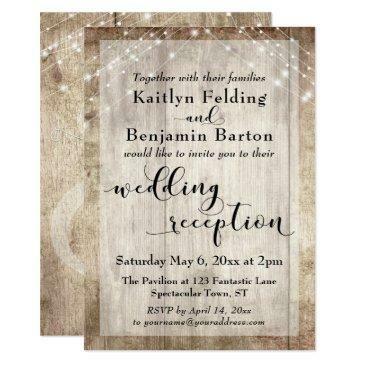 ***PLEASE NOTE that if you change the font or size of the font, it may alter how your invitation prints. 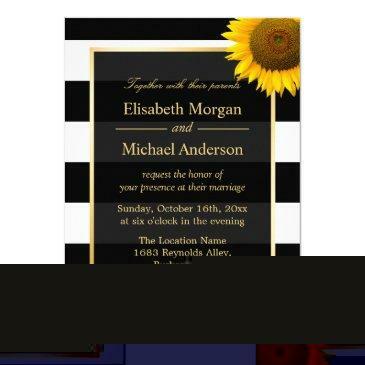 It will print the way you see it on your monitor, so if you have alignment issues, or sizing problems, please contact me for help. 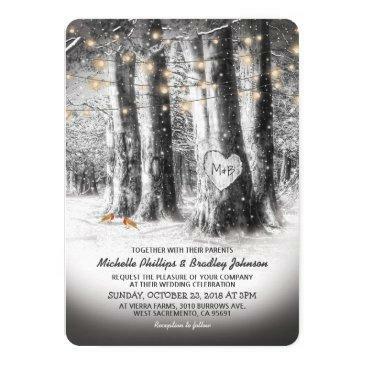 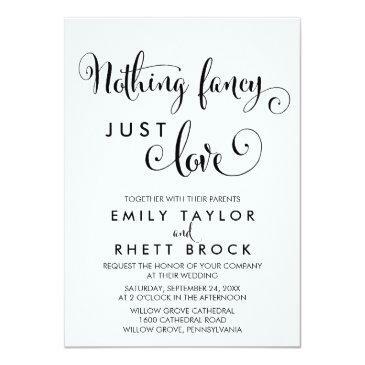 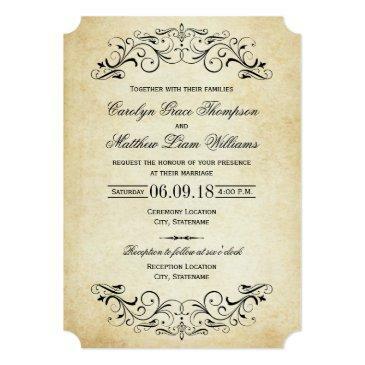 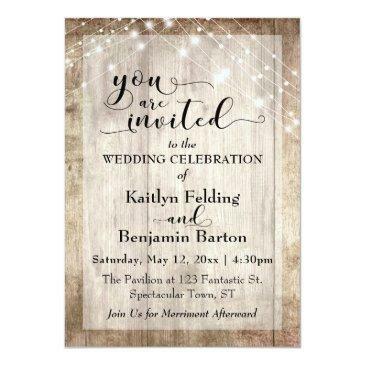 I will not see your invitation once you order it, and Zazzle will NOT edit anything (typos, alignment, etc.). 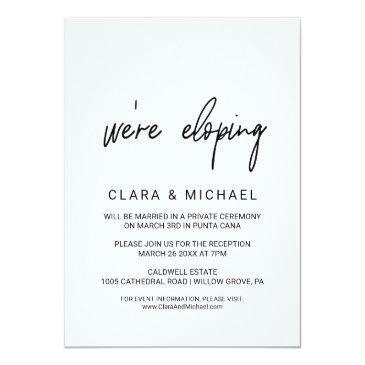 If you require assistance or would like any other matching items, please email your request to Existing matching items are shown below.